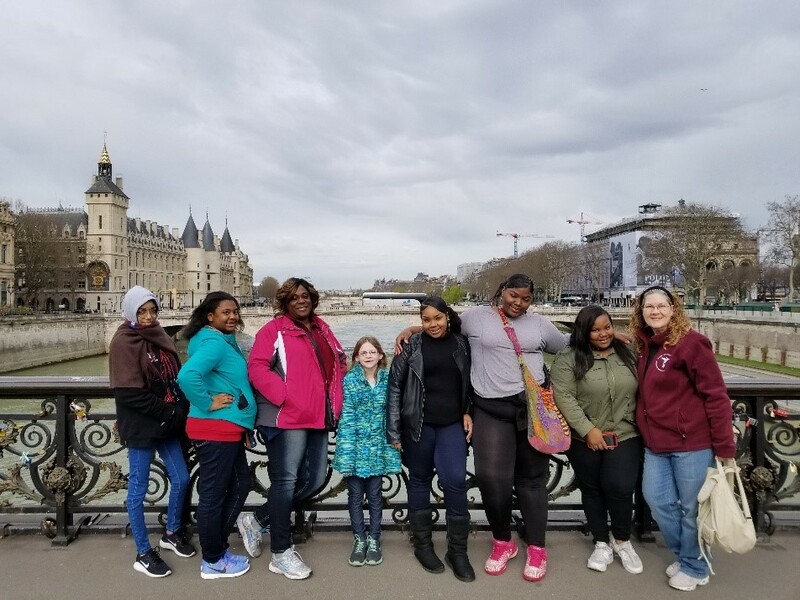 Students and staff from Medicine and Community Health Academy at Cody traveled to London and Paris to experience the sights, sounds, tastes, and history of the wonderful cities. While on the trip, the teachers tied classroom learnings to their visit. In London students visited Shakespeare’s Globe Theater, Tower of London, Tower Bridge, Big Ben, Parliament, the Changing of the Guard at Buckingham Palace, and the London Eye. 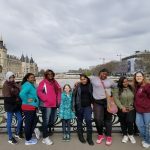 After their learning about the rich history in London, the students then traveled to Paris via Eurostar to experience the French culture they learned in their history classes. While in Paris, students visited the Louvre and saw the Mona Lisa and other original pieces of created artwork. They also visited Notre Dame Cathedral and walked the many stairs to reach the Bell Towers. Students walked up the steps of the Arc d’Triomphe, went to the top of the Eiffel Tower, took a riverboat cruise along the Seine at night, and were witnesses to the great architecture of one of the most beautiful cities on Earth. Thank you to the many donors who made this trip possible. It is one the students will never forget.